Stubborn pockets of fat that just won’t shift are a common complaint. Despite adopting healthy lifestyles, strict diets and rigorous exercise regimes, there are certain areas of fat on the body such as the back, flanks, arms and chin that are very difficult to remove. LipoContrast is a NEW body contouring treatment, based on advanced Cryothermal technology. LipoContrast is the evolution of Cryolipolysis delivering rapid results by heating, cooling and heating the fat cells, reducing body fat without damage or invasive methods. The Duo heads allow two body areas to be treated simultaneously, saving our clients time and delivering quicker results overall. The Lipocontrast Duo Machine is the most advanced body contouring system available today. This clinically proven fat reducing system is now combined with the latest advances in technology to deliver excellent results with only one to three treatments needed. Following only one session, up to 33% of the treated fat tissue will be eliminated. Lipocontrast is one step beyond normal fat freezing. The full treatment result is seen in just four weeks, three times faster and more effective than other fat freezing treatments available. Dr Ayanna Knight is proud to be the first and only clinic in Brighton and the South East to provide the Lipocontrast Duo fat reduction system, offering clients proven technology and the best available treatment option for non-surgical fat loss. Also known as "Fat Freezing", Cryolipolysis is a non-invasive fat reduction treatment to contour and sculpt the body. The medical term, Cryolipolysis describes the process of using controlled cooling to target and kill isolated fat cells in areas of fat on the body. In the weeks that follow the treatment, your body will naturally process the fat and eliminate the dead cells forever. WHAT MACHINE DOES THE CLINIC USE FOR CRYOLIPOLYSIS? The Lipocontrast Duo Machine is the most advanced body contouring system available today. This clinically proven fat reducing system is now combined with the latest advances in technology to deliver excellent results with only one to three treatments needed. The Duo heads allow two body areas to be treated simultaneously improving efficiency and utilising advanced technology in fat freezing for quicker results. The benefits of the Lipocontrast Duo are supported by full medical clinical trials which demonstrate faster, superior fat cell destruction for permanent fat reduction. WHAT ARE THE BENEFITS OF CRYOLIPOLYSIS WITH THE LIPOCONTRAST DUO? HOW DOES LIPOCONTRAST DUO COMPARE TO LIPOSUCTION? Recent BAAPS statistics are showing a dramatic downturn in more invasive options such as surgical Liposuction. Body contouring is a fast growing treatment option for many people battling to git rid of excess fat and undesirable pockets of fat on the body. Liposuction can deliver good results in removing fat from areas of the body but the cost, surgical risks and downtime with the use of compression garments for up to 6 weeks does make it inaccessible for many people. LIPOCONTRAST is a safe procedure; liposuction can destroy nerves, blood vessels and surrounding tissue. LIPOCONTRAST is less traumatic than liposuction so there is significantly less bruising and swelling. LIPOCONTRAST requires no anaesthetic avoiding the potential complications associated with a general anaesthetic that is often required for a liposuction procedure. LIPOCONTRAST can have the additional benefit of skin tightening and improving the appearance of stretch marks which often does not occur with other forms of liposuction or body reshaping. LIPOCONTRAST produces immediate results which are further enhanced over the following weeks. LIPOCONTRAST can be performed on large or small areas and multiple areas can be targeted in one procedure. LIPOCONTRAST can target fat cells very close to the skin’s surface, unlike liposuction, so it produces fantastic results in more delicate areas such as the underarms and chin. HOW DOES THE LIPOCONTRAST DUO SYSTEM WORK? 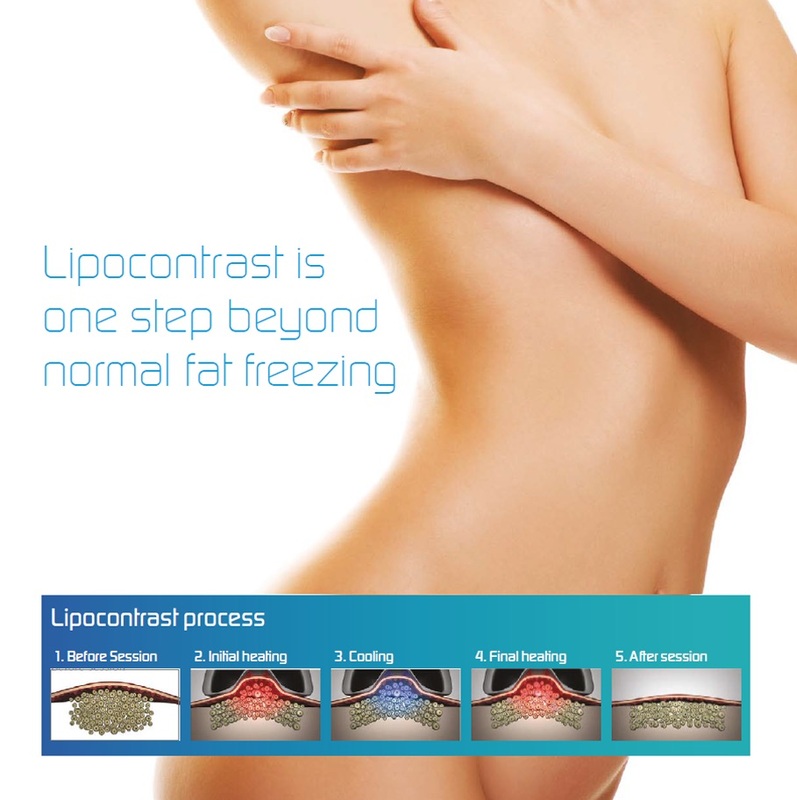 Lipocontrast Duo is one step beyond normal fat freezing. 80% of results are seen within 20 days with full results in four weeks, three times faster and more effective than other fat freezing treatments available. 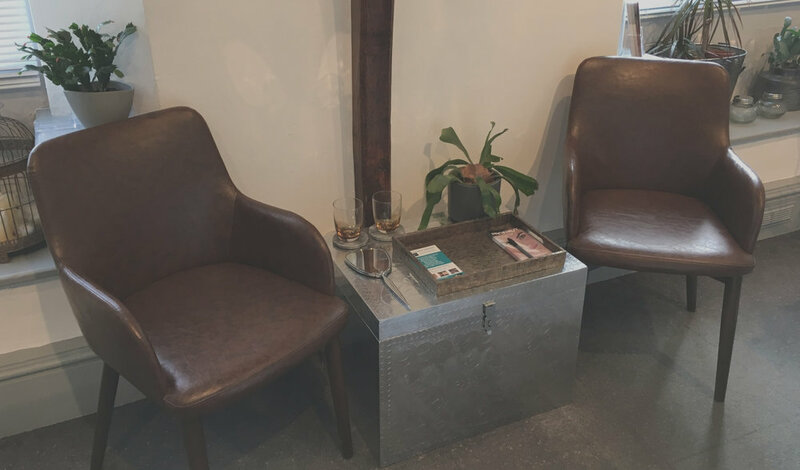 Following a thorough medical and lifestyle consultation with Dr Ayanna Knight, your suitability for treatment will be assessed. The treatment area is prepared with the application of ultrasonic gel; the head of the machine is then placed on the treatment area. Using vacuum pressure, the fat tissue is positioned into a special transducer and subjected to a triple thermal shock according to precise time, speed, temperature and energy protocols. The duration of each session is 60 minutes; one or two areas can be treated within this time. Treatment time for three or four areas in one session is 120 minutes. Lipocontrast can target large and small areas such as the flanks, abdomen, thighs, knees, gynaecomastia & the double chin through multi-sized applicators. Lipocontrast delivers rapid results to reduce body fat without damage or invasive methods. After treatment with the Lipocontrast thermal shock, some fat cells are immediately disabled, turn into a liquid form and will be eliminated within a few days. Other cells enter in to severe apoptosis (cell death) phase and will be progressively eliminated through the metabolic system within a few weeks. Overall, up to 33% of the treated fat tissue will be permanently eliminated. To achieve the maximum body contouring result from your Cryolipolysis treatment, we strongly recommend a course of three treatments. One area can be treated up to three times at 4 week intervals. WHAT CAN BE TREATED WITH LIPOCONTRAST FAT FREEZING? Lipocontrast Duo takes body contouring to the next level. With multi-sized applicators used for the treatment, the Lipocontrast Duo can target large and small areas of the body. The Duo heads allow two body areas to be treated simultaneously improving efficiency and optimising the systems' advanced technology in fat freezing for quicker results. DO YOU OFFER ADVANCED BODY CONTOURING TREATMENTS SUCH AS DOUBLE CHIN FAT REDUCTION? Our clinic exclusively offers bespoke treatments designed by Dr Ayanna Knight to target problematic areas and skin concerns such as the 'Double Chin' and Cellulite. WHAT CAN I EXPECT IMMEDIATELY AFTER CRYOLIPOLYSIS TREATMENT? Immediately after treatment the skin may look red and bruised and may feel tender to touch. To reduce the redness and erythema of the skin, we gently massage the treatment area directly after the Cryolipolysis session has finished. To eliminate bruising you can also massage the area at home with Arnica gel. HOW MANY AREAS CAN BE TREATED? The Duo heads allow two body areas to be treated simultaneously improving efficiency and optimising the systems' advanced technology in fat freezing for quicker body contouring results. 1 or 2 body areas can be treated within one hour and 3 or 4 areas in a two hour session. For maximum results, we recommend a course of three treatments; a minimum waiting time of around four weeks is advised between treatment of the same body area. A maximum of four areas of the body can be treated with the Lipocontrast Duo in one month. This is to reduce the risk of overloading the metabolic capabilities of the liver and kidneys during the process of fat elimination. WILL CRYOLIPOLYSIS ALONE HELP ME TO LOOSE WEIGHT? Cryolipolysis is not a weight loss treatment, the technology of the Lipocontrast Duo is designed to destroy fat cells in the treated area to reduce stubborn pockets of fat and effectively sculpt and contour areas of the body. Maintaining your weight or loosing weight during the course of Lipocontrast treatments will enhance the body sculpting result. To see the very best results from Cryolipolysis, we recommend a course of three treatments. Our Health and Wellbeing Clinic encourage our clients to lead healthy lifestyles to reduce the risk of illness, chronic conditions and enjoy the benefits of optimum physical and mental health. We strongly advise to continue a regular exercise regime, sensible eating habits and maintain your weight to continue enjoying the results of your body sculpting treatment long term. CAN CELLULITE BE TREATED WITH THE LIPOCONTRAST DUO? Our LipoContrast machine has an additional function enabling us to treat cellulite and help to lift & tone the legs & buttocks. Using an additional hand piece which uses heat (non-burning) combined with a strong suction in the area, we can manipulate, soften & defibrose cellulite without trauma to the deeper layers of tissue. The applicator acts like a drainage massage to remove the cellulite by softening and breaking down fatty areas, leaving smoother legs and lifted, firmer buttocks. Treatment sessions require 30 minutes per area. IS CRYOLIPOLYSIS SUITABLE FOR ME? Whether the fat deposits are caused by lifestyle, genetics, gravity or other factors, the ideal client for Cryolipolysis treatment would have worked hard to eliminate these pockets of fat but without significant results. 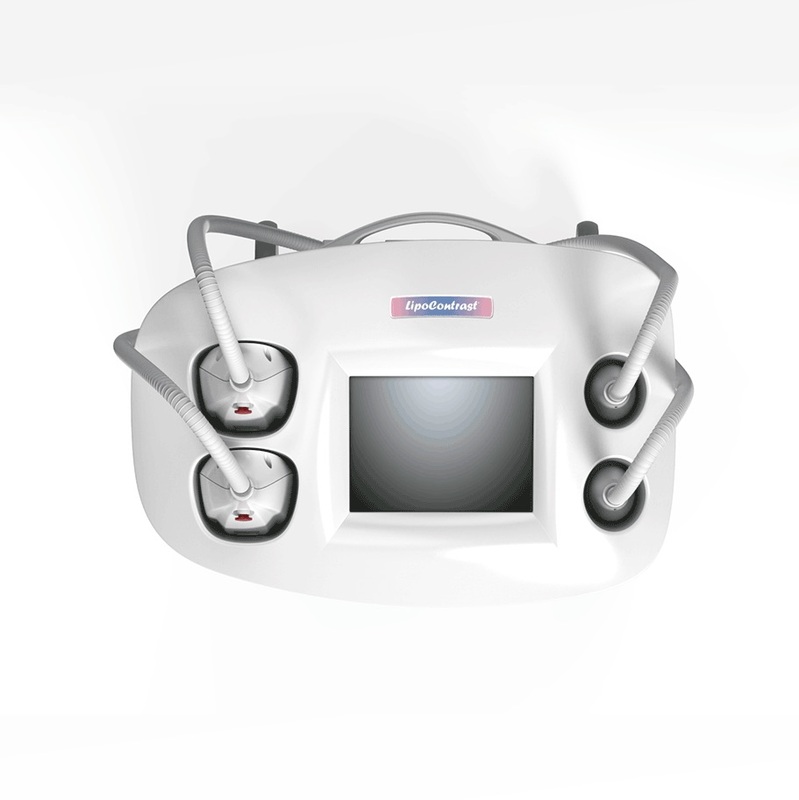 Body contouring with the Lipocontrast duo is suitable for patients above the age of 18 years. Ideally clients should be in good physical health and following a healthy lifestyle including a regular exercise regime. Whilst there are some cautions and contraindications to Cryolipolysis treatment, your suitability for treatment will be assessed by Dr Ayanna Knight following a thorough medical and lifestyle consultation prior to treatment. 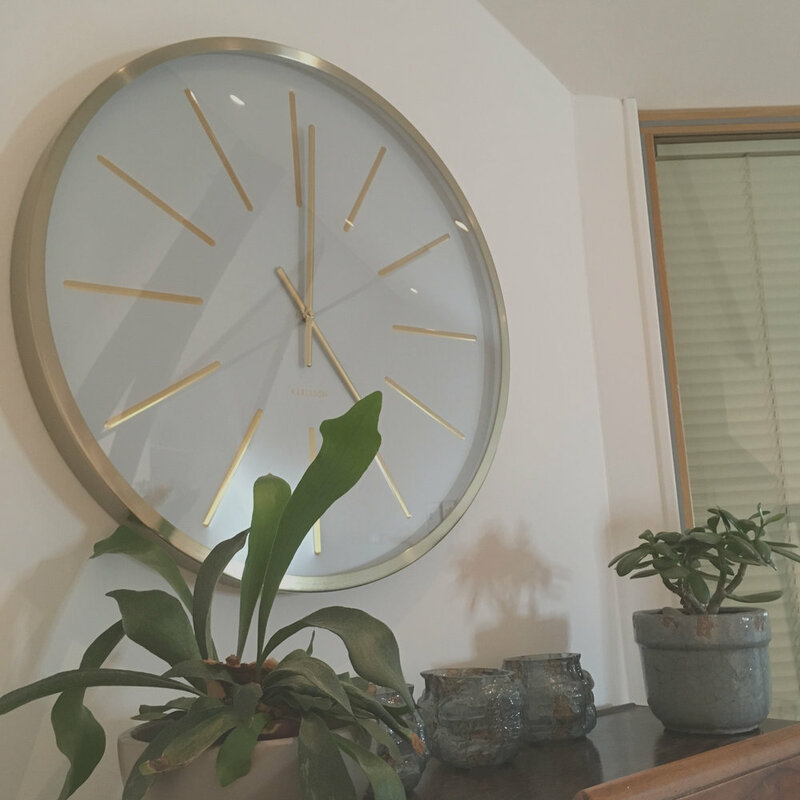 With no ‘downtime', you can resume your usual daily activities straight after your appointment and it will not prevent you from returning to work. This non-invasive fat reduction system offers the best available technology to give superior results compared to other fat reduction treatments such as ultrasound cavitation, radiofrequency liposuction and LipoGlaze. The technology of the Lipocontrast Duo is designed to destroy fat cells in the treated area to sculpt and contour areas of the body. Overall, following only one session, up to 33% of the treated fat tissue will be eliminated and gradually breaks down through the metabolic system. Approximately 80% of the final result will be visible within 20 days with the full result of treatment at four weeks. Additional benefits of body contouring with Lipocontrast include increased effectiveness on fibrous fat and three times faster and superior fat reduction compared with normal cryolysis procedures. A course of three treatments over 3 months is recommended for maximum body contouring results. Following a healthy lifestyle to maintain your weight, regular exercise, good eating habits and sensible alcohol intake are key during the course of Cryolipolysis treatment to ensure we achieve optimum body contouring results. Following treatment with the Lipocontrast Duo, the fat cells that have been destroyed within the body area treated will be permanently eliminated. The majority of clients are very happy with the results following Cryolipolysis, however, It is important to note that if you do gain weight during or after the treatment process, other fat cells in the area can still expand. This can result in the body sculpting effect to be less visible. HOW MANY TREATMENTS OF CRYOLIPOLYSIS WILL I NEED? The Lipocontrast system delivers superior results for permanent fat reduction. One area can be treated up to three times at four week intervals. Whilst up to 33% of fat cells will be eliminated in one treatment, we strongly recommend a course of three treatments over three months for maximum body contouring results. If you choose to proceed with only one treatment initially, the results will dictate if the treatment should be repeated. Following a healthy lifestyle, regular exercise and good eating habits are key during the course of Cryolipolysis treatment to ensure we achieve optimum body contouring results. Maintaining your weight or loosing weight during the course of Lipocontrast treatments will enhance the body sculpting result. The benefits of the Lipocontrast Duo are supported by full medical clinical trials which demonstrate faster, superior fat cell destruction for permanent fat reduction. LipoContrast is a safe, effective and affordable treatment to eliminate fat and sculpt the body without the surgical and anaesthetic risks associated with invasive procedures such as liposuction. Due to the superior technology of the Lipocontrast machine and the non-invasive method of fat reduction, there is no downtime following treatment and normal daily activities can be resumed straight after treatment. WHO CARRIES OUT THE CRYOLIPOLYSIS TREATMENTS AT THE CLINIC?